The 5.65 x 5.65" Color Graduated Cool Blue 1 Filter from Formatt is one of the most widely used category of filters. It enhances reality, adding a touch of subtlety or drama to the image. 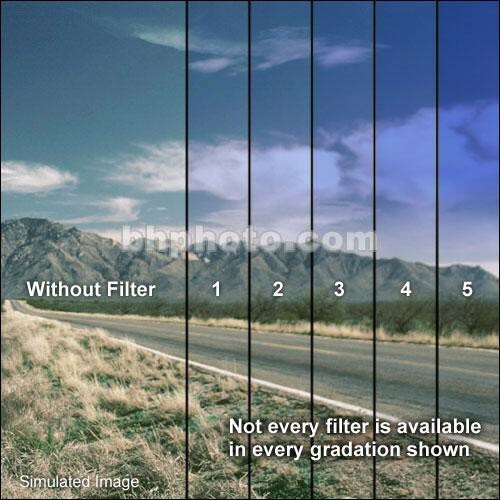 The Graduated Cool Blue 1 filter gives a steelier blue effect than the standard Grad Blue filter. It is the first grade available for this filter.